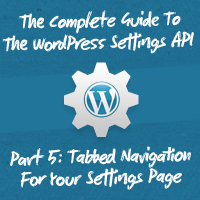 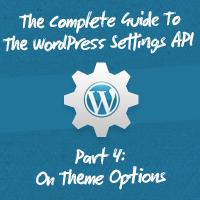 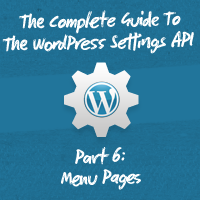 In this series, we're going to take a deep dive into the WordPress Settings API. 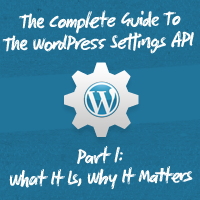 We're going to look at what it is, why it matters, and how to leverage it in our work. Our ultimate goal is for this series to be a solid reference for the Settings APIregardless of your level of experience. 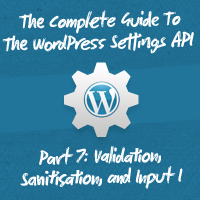 By the end, you should have a clear understanding of the API and solid examples of how to do things the correct way.